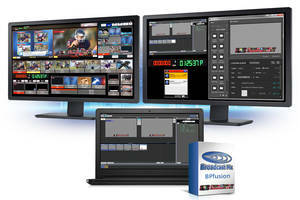 BPfusion Software is designed for sports, election, and news coverage. 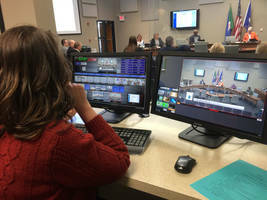 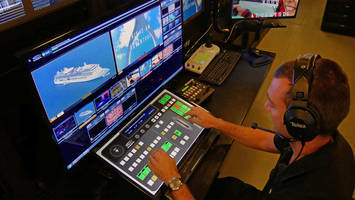 The software uses data from scoreboards, Twitter, RSS feeds, spreadsheets, clocks and automatically updates graphics. 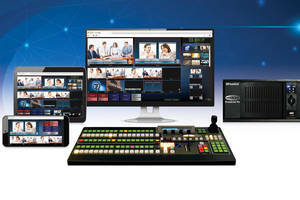 BPfusion’s two channels supports up to six virtual layers that enables dynamic graphics such as 3D and motion elements. 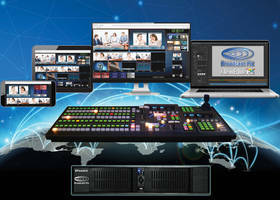 BPfusion allows user to import Adobe After Effects projects into NewBlueNTX. 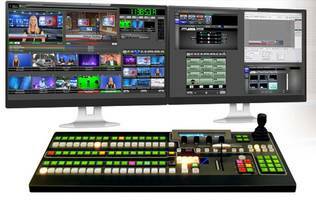 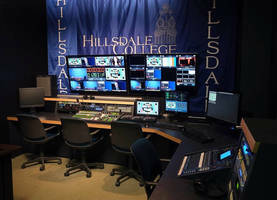 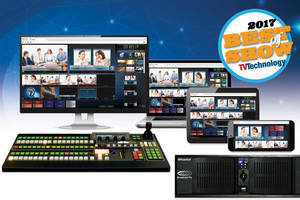 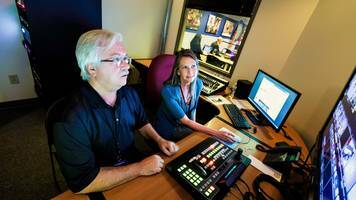 Broadcast Pix™ Production Switchers come with NewBlueNTX high-end CG. 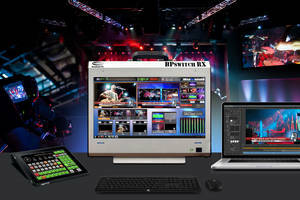 Broadcast Pix BPswitch provides up to 22 SDI inputs and 12 outputs.